Children’s Health Scotland works for children and young people in Scotland to have the best quality healthcare and we support them and their families to exercise their healthcare rights. 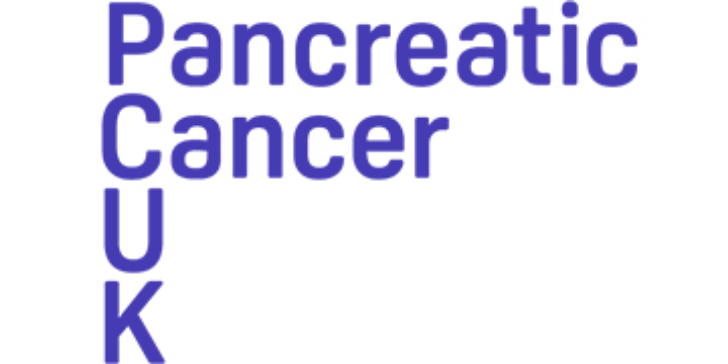 We seek a professional to manage the running of the charity on behalf of its Board, and to head up a small, dedicated staff team. You will have experience in strategic planning, financial and staff management, fundraising, publications and event organisation. You will provide advice to our Board so experience of the charitable sector is essential. If you are interested in helping children and young people to meet their healthcare needs and have the skills and enthusiasm to take on this challenging post, we’d love to hear from you. Children 1st work to give every child in Scotland a safe and secure childhood. We achieve this by providing direct services to vulnerable children and their families across Scotland. “A child without a childhood is like a rainbow without colour" John McGurk, Children 1st Supporter. Join our team and put the colour back into the childhood of children in Scotland. We are reinventing Community Fundraising at Children 1st and we need an excellent Senior Community Fundraiser to join our team. Do you want to be part of this exciting new chapter of relationship based fundraising practice? If yes, we want to hear from you! This is a new role and we have big ideas and projects but we are also looking for someone to bring their own influence and inspiration to the post. We need someone who is focused, driven, shares our vision and is able to deliver innovation and creativity to their work. Being an excellent communicator on all platforms is vital. Our values are important to us and we need someone who can communicate this to our supporters. In return you will be offered a competitive salary, 40 days annual leave inclusive of 9 days public holidays, flexible working opportunities, a contributory pension scheme and generous maternity/adoption and paternity leave benefits. This is a permanent, full time role of 35 hours per week. Based flexibly in the central belt with our offices based in Glasgow and Edinburgh. The role will require frequent travel across Scotland. For a confidential and informal conversation about this role please call Community Fundraising Manager Susan Bradley on 07921338384. 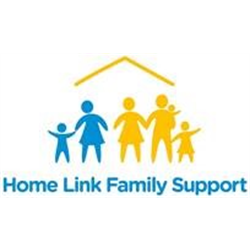 We are seeking a Family Opportunities Worker who will provide early intervention practical support to families who are not managing their household affairs, resulting in challenges to wellbeing and parenting capacity. 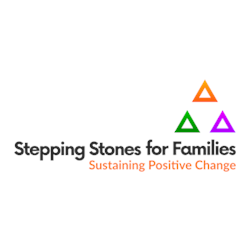 The focus of the support is to minimise the impact of poverty on children in their early years, by ensuring families have the knowledge of their entitlements and can effectively access what is on offer to improve outcomes for the whole family, especially the children.